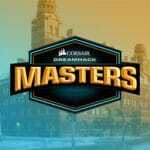 The second and last CSGO Major of this year is just around the corner and FACEIT has been given the honor to host the event. 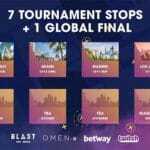 But before the actual event starts the main qualifier will be played in London from September 5 to September 9, where eight teams will advance to the major. A total of 16 teams are participating in the main qualifier which will be played in London, UK. 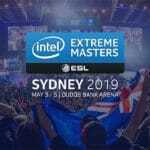 Some teams received a direct invitation to the main qualifier thanks to their results at the latest CSGO major (Eleague). While other teams had to qualify for the main qualifier via minor tournaments in different regions around the world. compLexity, Rogue, Renegades, TYLOO, HellRaiser, Spirit, Astralis, BIG, Gambit, Liquid, North, Space Soldiers, Vega Squadron, Virtus.pro, NiP and OpTic. So, half of these participants will advance and among the favorites we see Astralis, Liquid, Virtus.pro, Space Soldiers, OpTic etc. 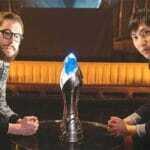 Gambit and HellRaiers are also two teams that should be able to go through to the main event. One of the head sponsors for this event is no other than Betway, the leading bookmaker in the esports betting industry. 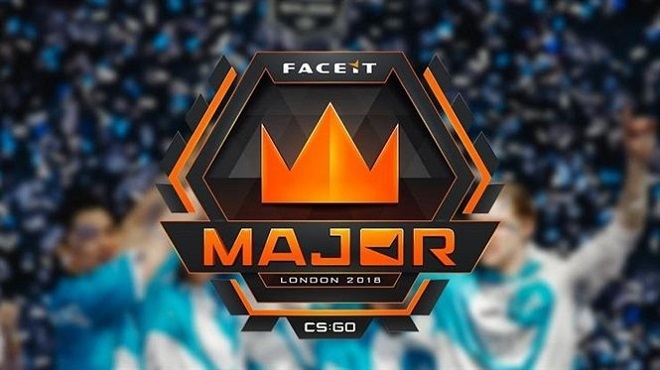 The fact that they’re sponsoring the event probably means that there will be plenty of betting alternatives available for Faceit Major 2018. Check out our Betway review if you’re curious about what kind of bookmaker Betway is, we’ve taken a look at their sportsbook, bonus offer, customer service and lots more. Looking to bet on this event? Check out our Faceit major betting guide where we compare odds, bonus offers + lots more!